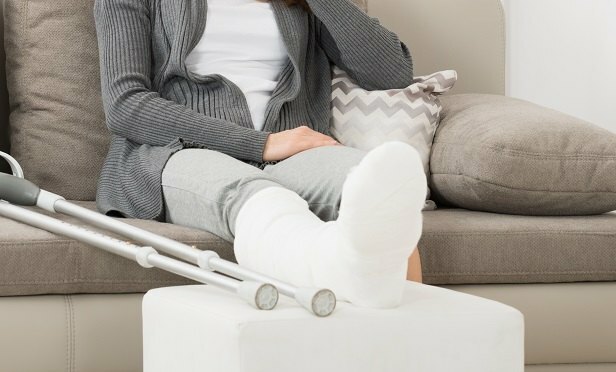 No one plans on becoming disabled, but if it does happen, disability insurance helps—a lot. You probably know that half of working Americans couldn’t make it a month without a paycheck before financial difficulties set in, and one in four workers would have problems immediately. But that’s just part of the story. Employees don’t have to live paycheck-to-paycheck in order for a disability to have grave financial and health consequences. And people don’t need to be sickly or accident-prone to become disabled. Take it from me and learn from my story.